Transfers from Geneva Airport to the Skiandfly Winter Chalets are available on March 6 and March 13. Transfers from the Skiandfly Winter Chalets to Geneva Airport are available on March 13 and March 20. Skiandfly Campers have access to highly reduced Swing and Neo gear. 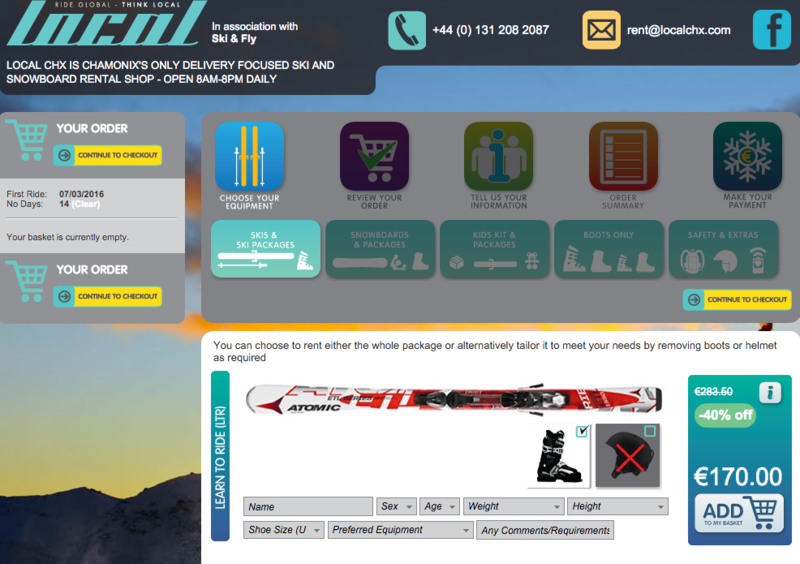 The listed items are availabe at discounted rates, handed over at arrivial in Chamonix.